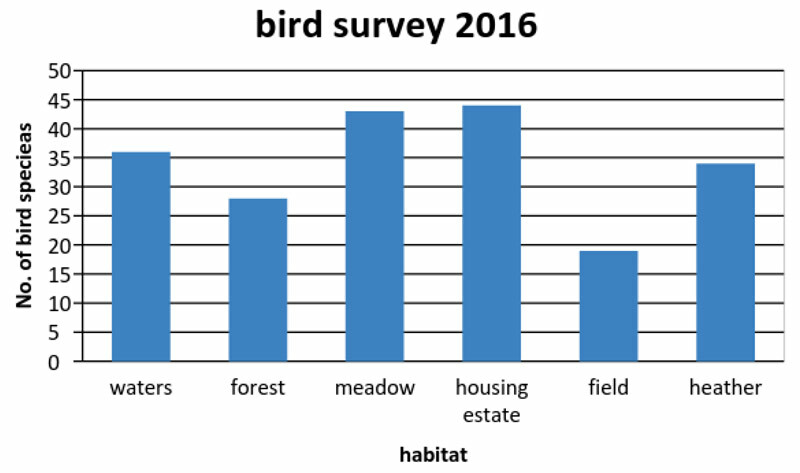 In total we detected 91 bird species in 2016 whereas it was 63 species in 2015. The remarkable increase can be explained by the season. 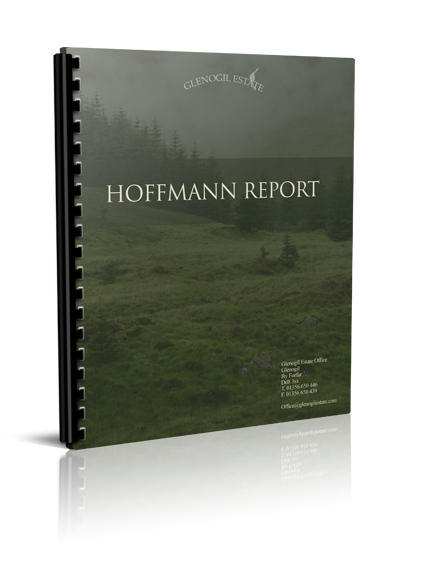 In total at least 98 bird species can be assumed as breeding or regular guests in Glenogil. 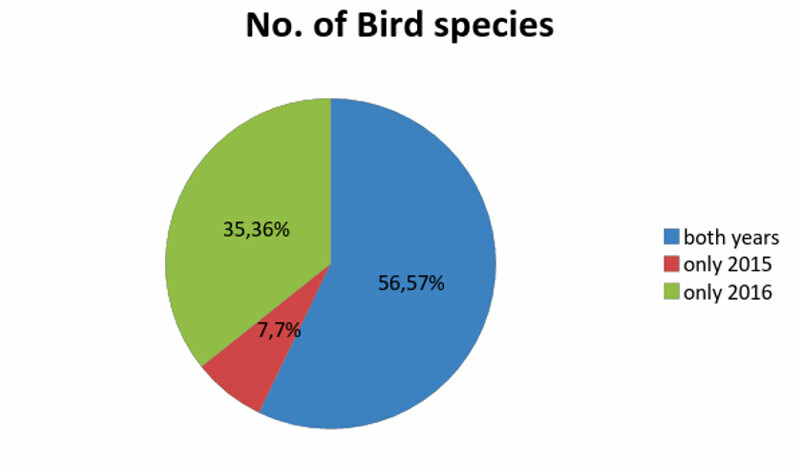 7 species could be detected only in 2015, 35 only in 2016 and 56 species are confirmed in both years (see figure 1). 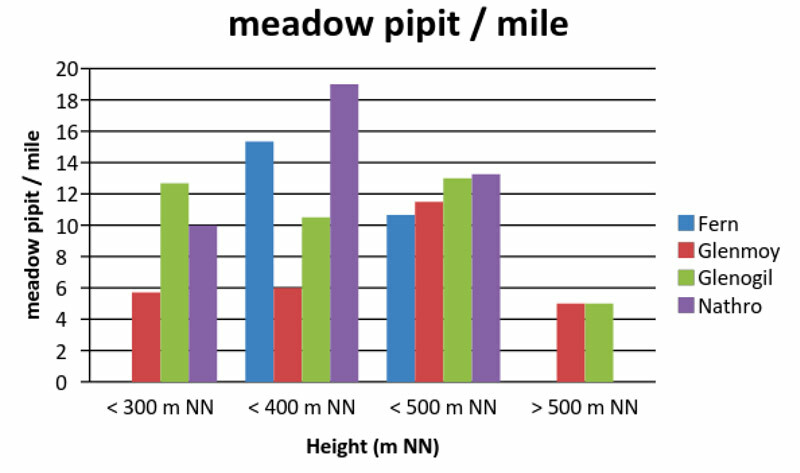 Because birds use different habitats we separated the main habitat types in Glenogil. When a bird was detected in one habitat type we assigned it as realted.